We have the hardware and operating system. Now we have to make our server accessible outside of our home network. Since many home accounts have a dynamic IP address, it is very difficult to constantly remember what set of numbers is the IP address of your home network. 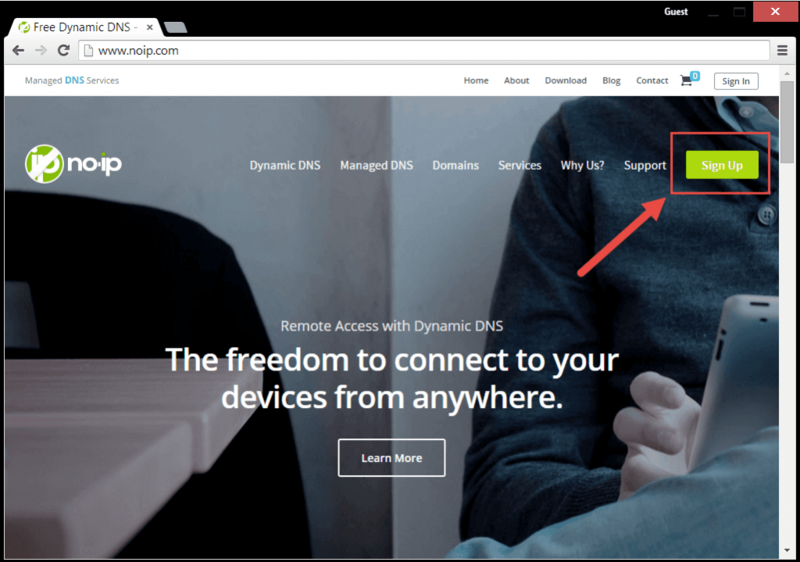 With a dynamic DNS client, instead of memorizing a series of numbers to access the home server, a simple web address will direct you to it. Read on to set-up this client. 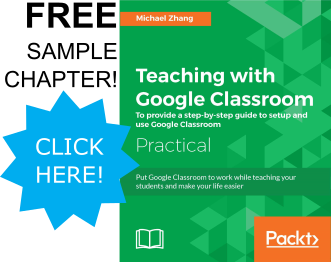 Check out the video tutorial. If not, the written instructions are just below. Click on the “signup” button. During the signup process, you will chose a hostname. This hostname is the web address that will be associated with your account. Be thoughtful about choosing a hostname as it will be what you and other type in to get to your home server. Open your email client and confirm your account. It should look like a dark box with a blinking insertion point at the top left. 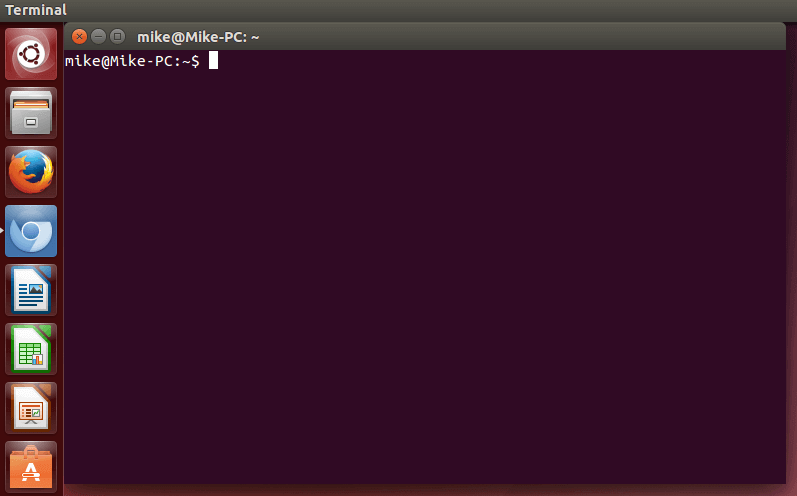 Copy and paste each subsequent line into terminal. Be sure to hit the “Enter” key on your keyboard to launch each command. 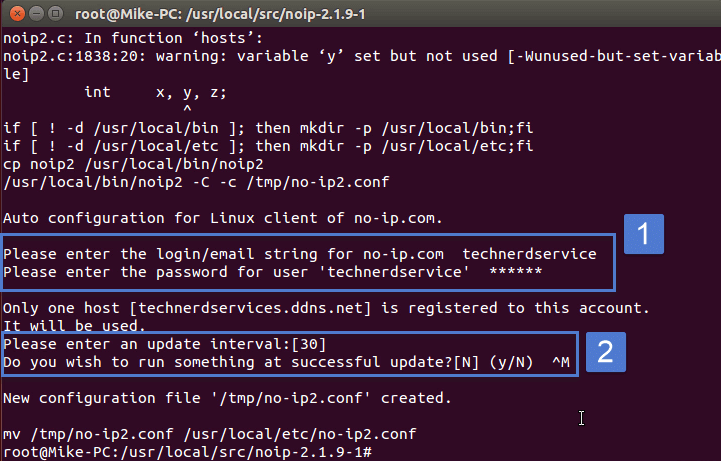 Your Terminal screen will stop adding text and prompt for your No-IP username and password. There will also be additional prompts. You can select the defaults by tapping the “Enter” key on your keyboard. Note that not all routers have the same settings pages. However, the feature Port forward is found on all routers with the feature. 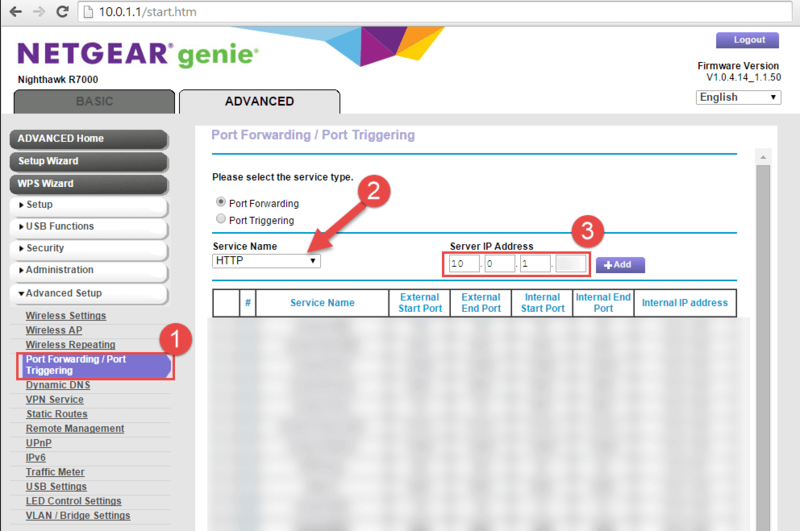 We need to setup a Port forwarding rule so that when you are accessing your server from outside your home, your router can direct your connection to the right computer. We have setup all the legwork to getting our home server up and running. Next we will begin to add features to our server. Check out how to install ownCloud online file storage and start accessing your files anywhere.